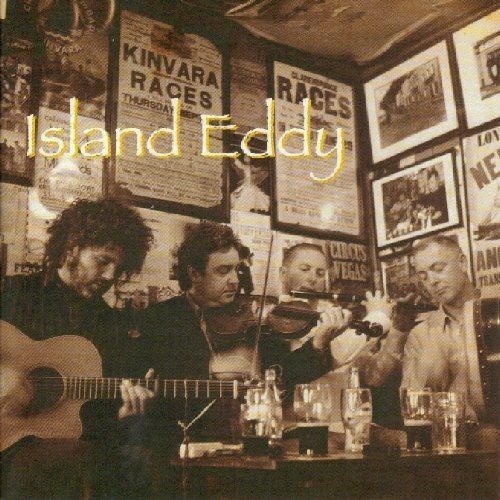 Island Eddy is the debut album by the new band of the same name featuring Brendan Larrissey (fiddle), Brian Duke (flute), Jim McKee (vocals, guitar) and Martin Gavin (percussion). 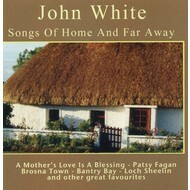 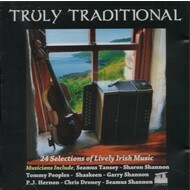 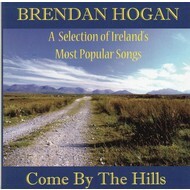 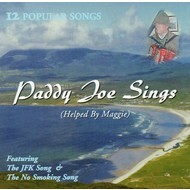 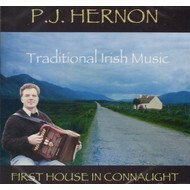 Launched in Galway, the album features eight sets of tunes and four songs. 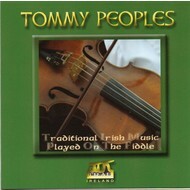 Ranging from newly composed to traditional favourites the tunes highlight the musicianship and solidity of Duke's flute and whistles and Larrissey's fiddle, viola and whistles. 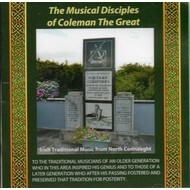 McKee's contemporary vocals embrace the sentiment of the four self penned songs, which are influenced by his childhood memories and family background in Co Tyrone. 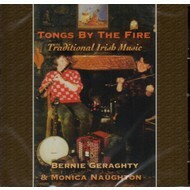 Arranged beautifully to include the instruments of the tradition, and enhancing percussion. 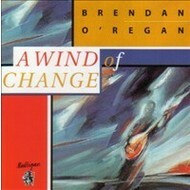 They are joined on the album by guest musicians Arty McGlynn (guitars), Adrian Mantu (cello), Paul Johnson (bass) and Bruno Staehelin (percussion) with Carol Campbell on backing vocals. 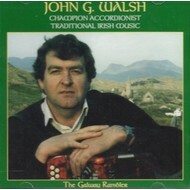 JOHN G. WALSH - THE GALWAY RAMBLER (CD).